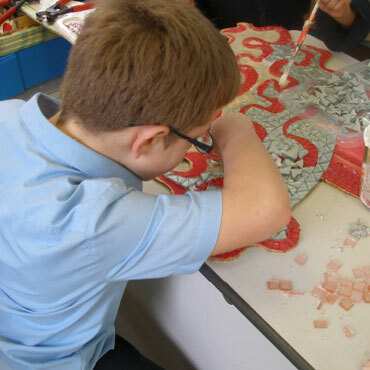 This website had been developed to document and promote the Art Start – Lost Treasures Mosaic Project. This website has been tested on various modern browsers and mobile devices. Art Start cannot be held responsible to any party for any direct, indirect, special or other consequential damages for any use of this Web site, or on any other hyper linked web site, including, without limitation, any lost profits, business interruption, loss of programs, or other data on your information handling system or otherwise. This site is copyright © Art Start, unless otherwide stated.